Utilising advanced microtechnology, the ‘heavy duty’ cleansing glove contains refined, star-shaped fibres up to 30 times thinner than a cotton pad, which boast superior electrostatic properties to absorb makeup, dirt and excess oil like a magnet. The larger, square-shaped design is perfect for the eye contour and covering larger surface area across the neck and décolletage. Suitable for every skin type and contact lens wearers, the delicate and naturally antibacterial glove delivers a light yet effective clean with a gentle peeling effect to unveil skin that feels fresher and revitalized. 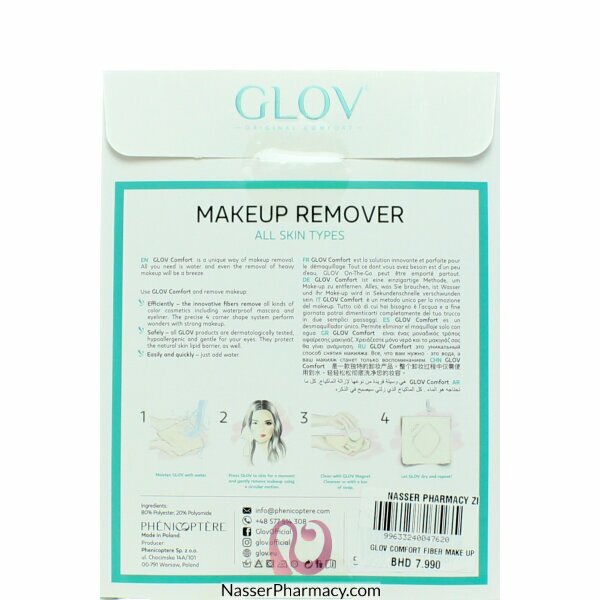 Simply use the makeup removing tool with water for an instantly purified and smooth complexion. 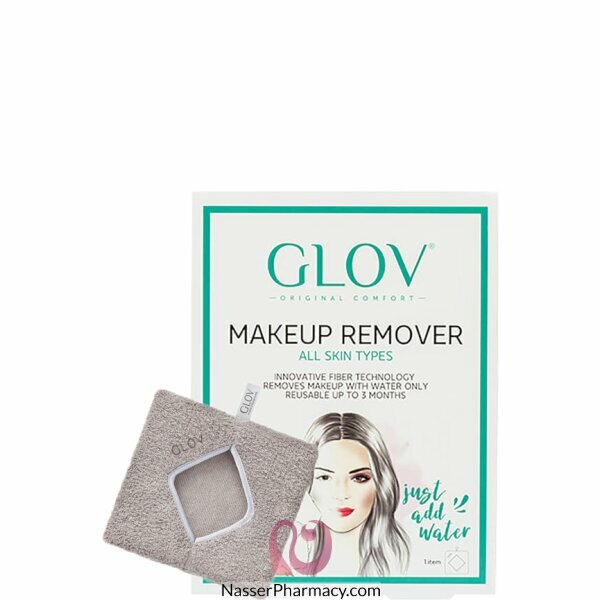 This alcohol-free and fragrance-free neutral make-up removal wipe suits all skin types, and i..
DescriptionFormulated to enhance your skin’s natural moisture balance, these cleansing wipes gently .. Description:Sensitive skin.Micellar Physiological Solution gently removes makeup from sensitive skin.. In just one step: perfectly cleanses skin, removes makeup on face and eyes and leaves skin feeling s..